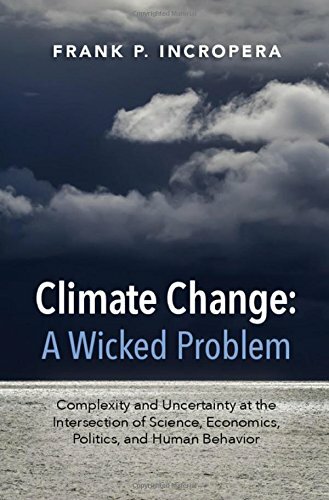 9781107109070 | Cambridge Univ Pr, September 23, 2015, cover price $84.99 | About this edition: Under one cover, Frank Incropera provides a comprehensive, objective and critical assessment of all issues germane to the climate change debate: science, technology options, economic ramifications, cultural and behavioural issues, the influence of special interests and public policy, geopolitics, and ethical dimensions. The de facto standard text for heat transfer - noted for its readability, comprehensiveness and relevancy. Now revised to include clarified learning objectives, chapter summaries and many new problems. 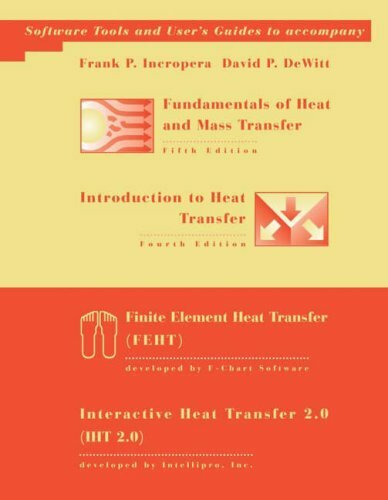 The fourth edition, like previous editions, continues to support four student learning objectives, desired attributes of any first course in heat transfer: * Learn the meaning of the terminology and physical principles of heat transfer delineate pertinent transport phenomena for any process or system involving heat transfer. 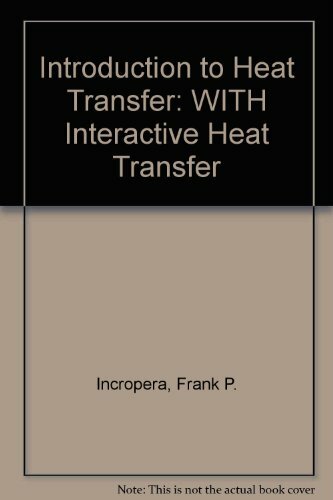 * Use requisite inputs for computing heat transfer rates and/or material temperatures. * Develop representative models of real processes and systems and draw conclusions concerning process/systems design or performance from the attendant analysis. 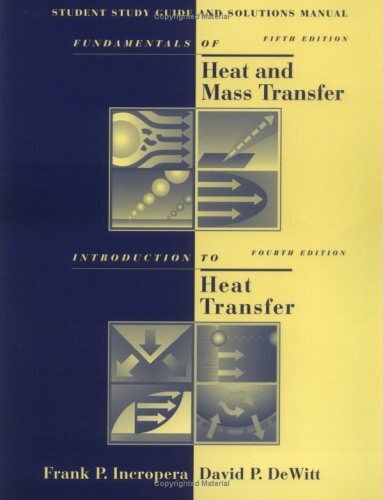 9780471386490 | John Wiley & Sons Inc, August 1, 2001, cover price $164.75 | About this edition: The de facto standard text for heat transfer - noted for its readability, comprehensiveness and relevancy. 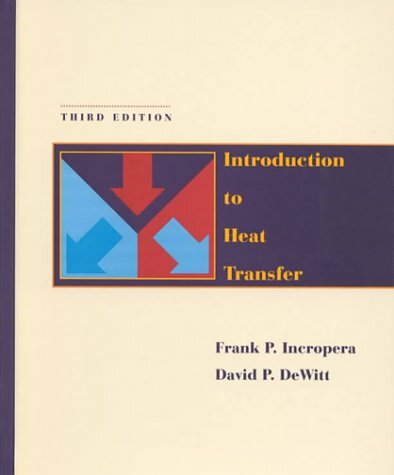 9780471204534 | 4 pck sub edition (John Wiley & Sons Inc, August 1, 2001), cover price $164.75 | About this edition: The de facto standard text for heat transfer - noted for its readability, comprehensiveness and relevancy. 9780471304586 | 3 sub edition (John Wiley & Sons Inc, January 1, 1996), cover price $109.35 | About this edition: Looking for the same in-depth coverage without the mass transfer effects? 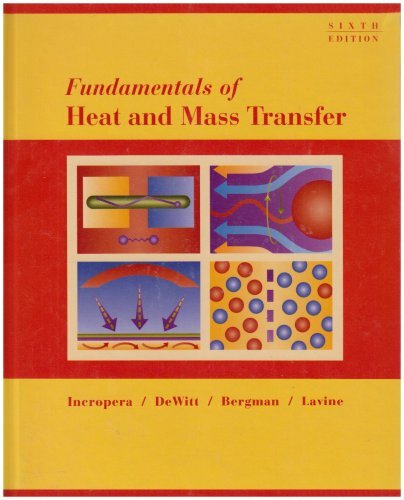 9780471612476 | John Wiley & Sons Inc, March 1, 1990, cover price $80.17 | also contains Fallen | About this edition: An updated and refined edition of one of the standard works on heat transfer. 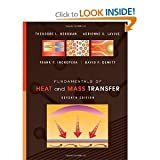 9780471457282 | 6 edition (John Wiley & Sons Inc, March 10, 2006), cover price $291.10 | About this edition: This bestselling book in the field provides a complete introduction to the physical origins of heat and mass transfer. 9780471204480 | 5 pck sub edition (John Wiley & Sons Inc, August 17, 2001), cover price $286.85 | About this edition: Noted for its crystal clear presentation and easy-to-follow problem solving methodology, this bestselling book in the field provides a complete introduction to the physical origins of heat and mass transfer. 9780471386506 | John Wiley & Sons Inc, August 1, 2001, cover price $170.40 | About this edition: Systematic problem-solving methodology. 9780471390800 | John Wiley & Sons Inc, July 1, 2000, cover price $125.00 | also contains The Mission Driven Handbook: A Resource for Moving from Profit to Purpose | About this edition: This best-selling book in the field provides a complete introduction to the physical origins of heat and mass transfer. 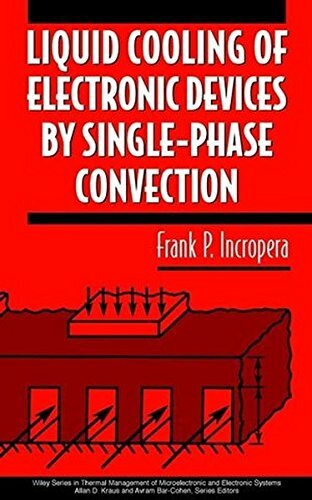 9780471761150 | Cdr/bklt edition (John Wiley & Sons Inc, September 18, 2006), cover price $73.85 | About this edition: IHT/FEHT CD [CD-ROM] Frank P.
9780471722267 | Pck stg edition (John Wiley & Sons Inc, December 17, 2004), cover price $38.35 | About this edition: Work more effectively and gauge your progress as you go along! 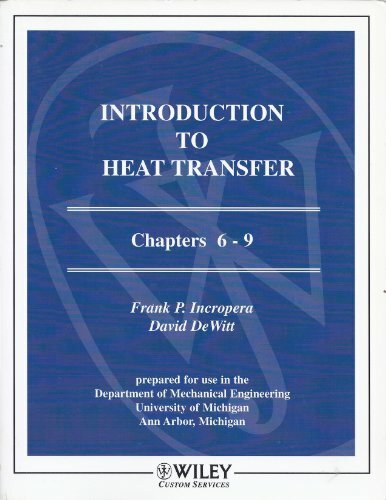 9780471075882 | Pap/cdr edition (John Wiley & Sons Inc, July 1, 2001), cover price $61.10 | About this edition: IHT is a general-purpose, nonlinear equation solver with built-in heat transfer and property functions. 9780471390817 | John Wiley & Sons Inc, July 1, 2000, cover price $113.60 | also contains Hardline | About this edition: The market leader noted for its readability, comprehensiveness and relevancy due to its integration of theory with actual engineering practice. 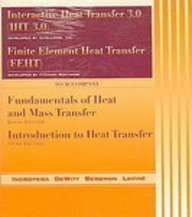 9780471159865 | Wiley-Interscience, May 31, 1999, cover price $145.00 | About this edition: Channeling or controlling the heat generated by electronics products is a vital concern of product developers: fail to confront this issue and the chances of product failure escalate.